← The Show: WARNING. May contain traces of jazz. A belated thank you to Silke Hartung (BFM’s Freak The Sheep host) for dropping into the show last Saturday and playing us some fresh ukelele. Silke is a crazy lady. Instead of going to Rarotonga for a beach holiday she decided to spend some time, and her birthday, in cold, pre-winter post-earthquake Christchurch. It might have something to do with her liking NZ music and wanting to see how the local scene was faring. Despite me trying to distract her with questions about her hometown team FC Köln being relegated and selling Lukas Podolski to Arsenal, what tips she had for the Champions League final, and why she preferred Puma to Adidas she still managed to play an original tune for us. That’s class. This entry was posted in music and tagged BFM, Freak The Sheep, Silke, Silke Hartung, ukelele. Bookmark the permalink. 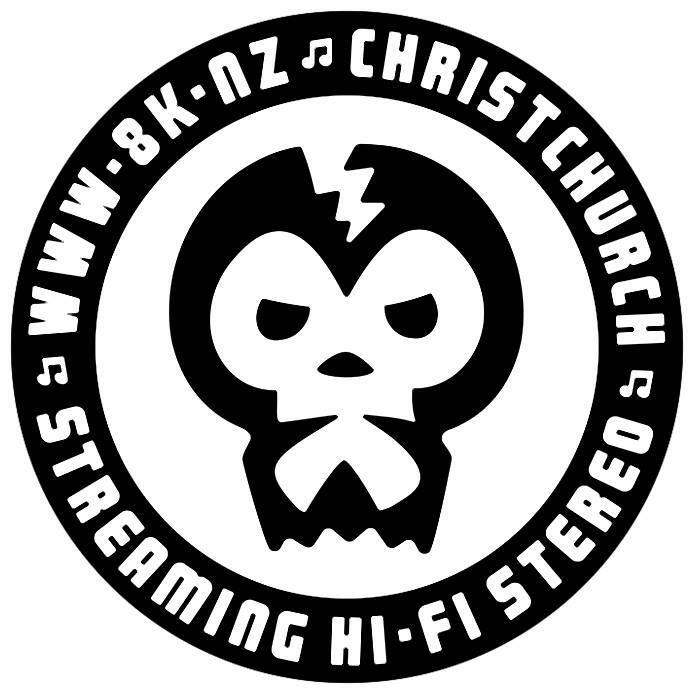 The Joint broadcasts weekly Saturday 12pm-2pm (NZT) on the music nerd internet platform 8K in Christchurch, New Zealand.